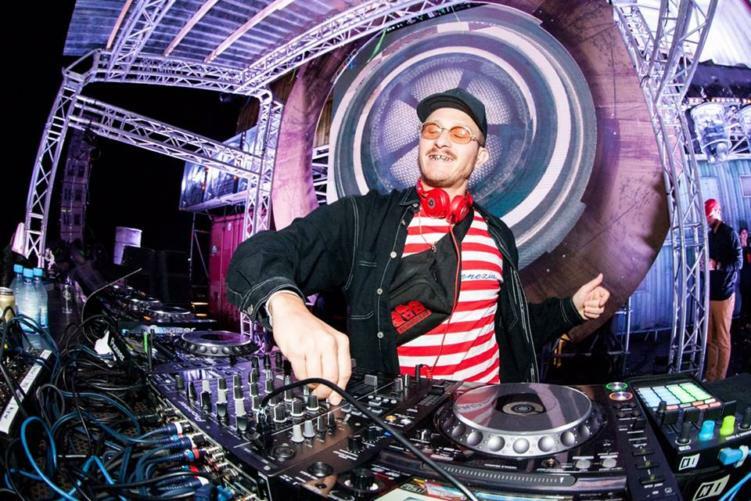 Comprised of Curt Cameruci, production impresario Flosstradamus is set to bring your inner ratchet trap queen/king out this weekend in three different states. The intimate “Flosstradamus in Hi-Def” tour began at the beginning of September, and runs through the end of October. The tour will end on Sunday, October 28 at Escape Wonderland. On the agenda this week is Atlanta, GA (Thursday), Charlotte, NC (Friday), and New Orleans, LA (Saturday). 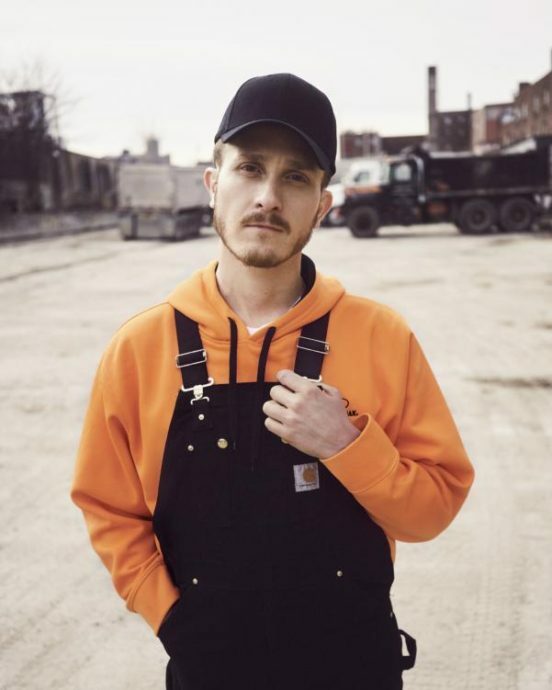 This year has been filled with changes for Flosstradamus. After the departure of fellow founder Josh Young (Yehme2), the future of HDYNATION raised warning flags. However, Curt continued to carry out the HDYNATION message solo. What is the message? That the crowd has the power to influence the music; the ultimate level of engagement between producer and fan. During his set, one can expect throwback trap anthems, house hits, and signature bangers. Plus, as Curt puts it, “other weird joints I’m feeling at the moment.” Be prepared for insane mosh-pits and dedicated HDYBOYS AND HDYGIRLS. This tour kicks off the start of something new for Curt. After the release of his latest single “How You Gon’ Do That,” ft. Cara, the future of Floss became visible again. The track, which you can check out below, sets the stage for new music to come. Where will you catch Flosstradamus at? Featured image courtesy of Flosstradamus Facebook page.